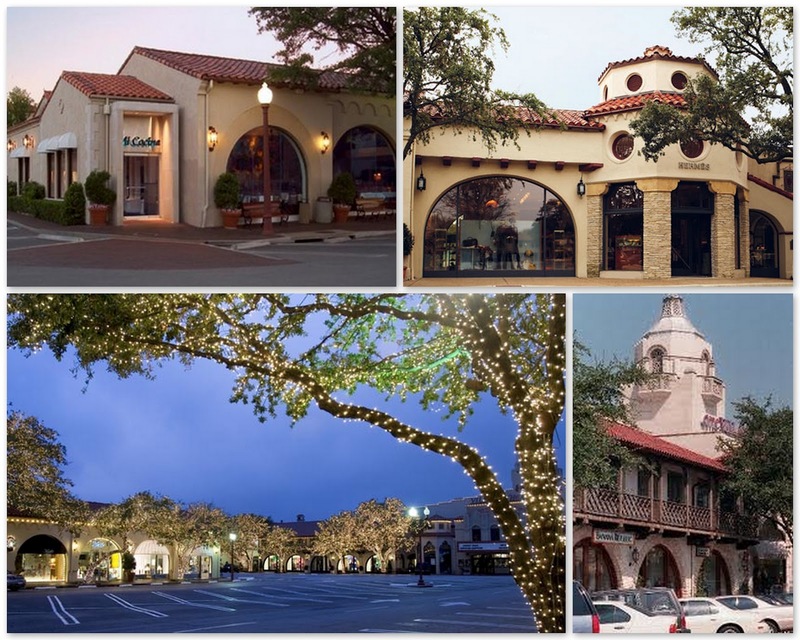 If you’re visiting Dallas, don’t miss out on a trip to “The Village.” Highland Park Village is considered the Rodeo Drive of the Metroplex. Located at the southwest corner of Mockingbird Lane and Preston Road you will find lovely shopping boutiques, fine dining and a theater. Highland Park Village opened in 1935 as one of the first self-contained shopping center in America and now is known as a national historic landmark. The amazing shops include Tom Ford, Hermes, Chanel, and Tory Burch just to name a few. Several dining options are offered including the Mexican restaurant, Mi Cocina, my personal favorite, which is a classic Tex-Mex cuisine and a great atmosphere. You can’t go wrong visiting here.